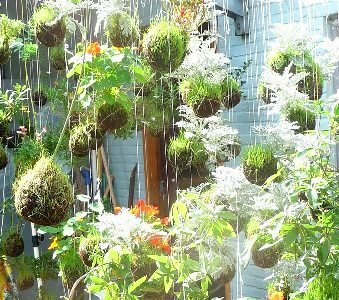 Learn Kokedama - String gardening...first of its kind in Mumbai!!! Kokedama is an old Japanese botanical art form which has been lately revived and brought into the present culture again. 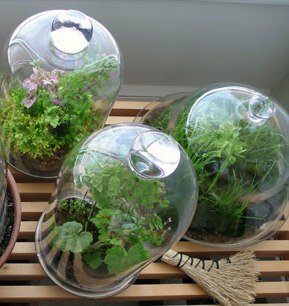 It is a beautiful addition to the urban window gardens or the lightly shaded interiors. Kokedamas are also referred to as Japanese Moss Balls owing to their origin and form. Its organic content makes it more eco friendly and its less management requirement, adds up to its efficiency as a decor. Its beauty is simple and yet quite intriguing. Hurry up!! Limited seats only. We will let CoppeR BrainS know that you want to get in touch. Someone from CoppeR BrainS or OyeWeekend will call you shortly to understand your requirements. You will now stay updated about, Kokedama - String Gardening workshop.